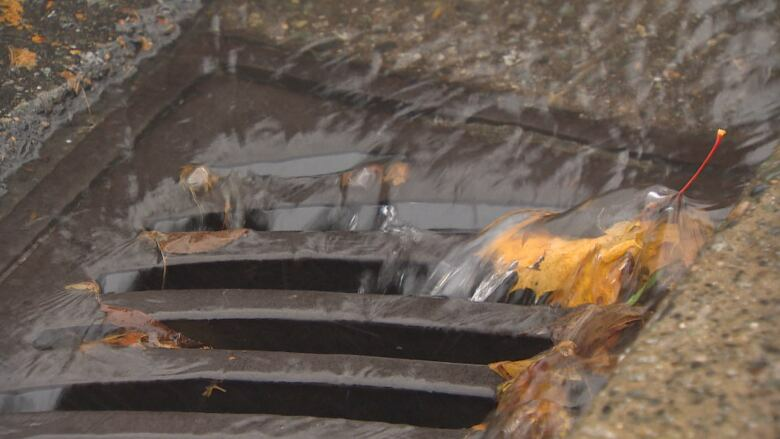 Stormy season prompts increase in number of residents caring for clogged up catch basins. When it comes to teaching a child how to give back to the community, Emily Lefebvre thinks it's best to start early. 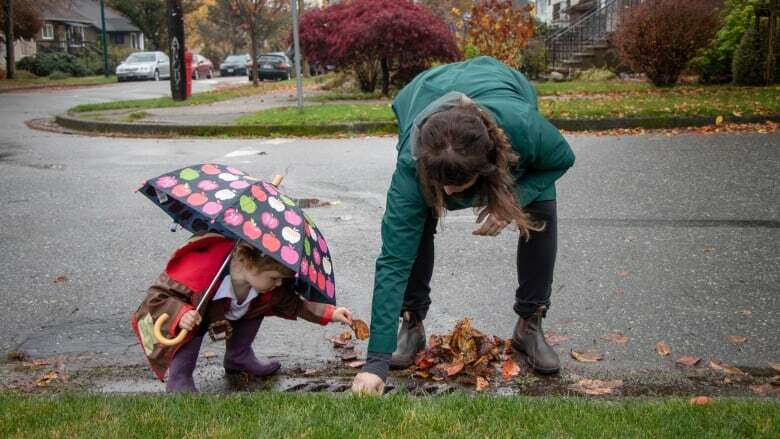 That's why the 37-year-old enlisted in Vancouver's Adopt a Catch Basin — a city-sponsored community program that encourages residents to keep a storm drain unclogged. 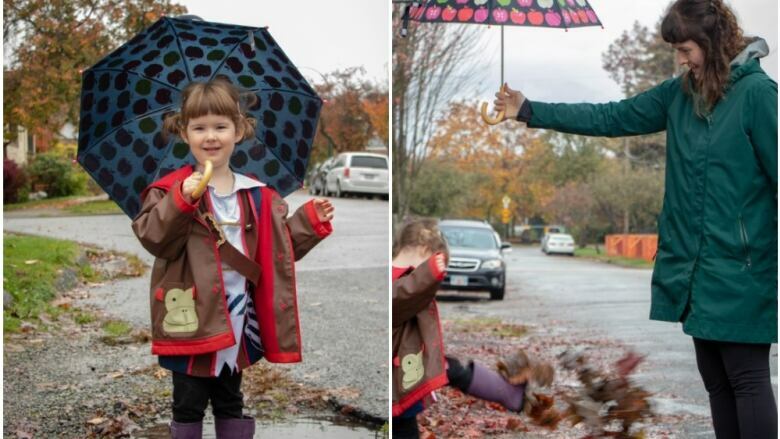 "We thought it would be something fun to do with our three-year-old daughter — just teach her a little bit about community spirit," Lefebvre told CBC News. There are over 45,000 catch basins across Vancouver. 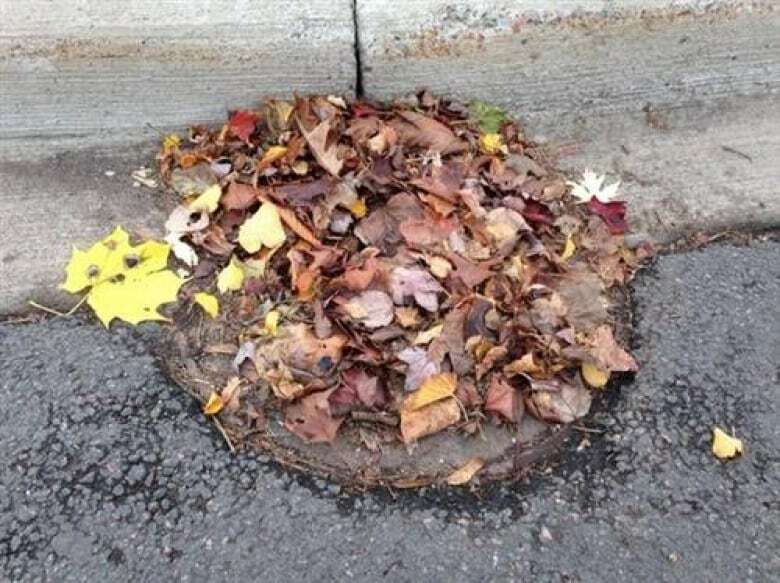 Drainage can be particularly problematic for city workers in the fall, when fallen leaves clog up storm drains and cause flooding. In an effort to curb flooding in October 2017, the city launched the adoption program. It quickly amassed 1,000 participants. The program was modelled on similar adoption campaigns in Oakland and San Francisco. According to the city, Adopt a Catch Basin has already surpassed its American counterparts in terms of participants. In fact, hundreds more have joined over the last two months. As of Oct.31 — in the midst of a stormy weather system sweeping through the B.C. coast — there are 1,765 catch basins in Vancouver that have been adopted. The city is urging more people to get involved as the wet weather continues. An interactive map highlights which drains are available and which have been adopted. An added perk: parents get to name each adoptee (Grates of Wrath, Draino McDrainface and Grate Expectations are among the most popular drains). For Emily Lefebvre, coming up with a name for her family's catch basin wasn't hard. She named it Ida's Basin — after her daughter. "It's important to get to them young, to encourage this sort of spirit about the community, to want to make their city or their country a better place," said Lefebvre.